Moving day is finally upon me. And while the normal nerves have made their presence felt, as is to be expected, I must admit I’m rather excited about the big move. Having been on a temporary contract with reduced hours for the past two years, I’m really looking forward to getting back to teaching full-time. While I find my feet, posts might be a little thin on the ground. For tips / observations on re-locating abroad, based on my experience, see this earlier blogpost. Your former evening degree students send your their congrats and best wishes on your new lectureship Ciara. 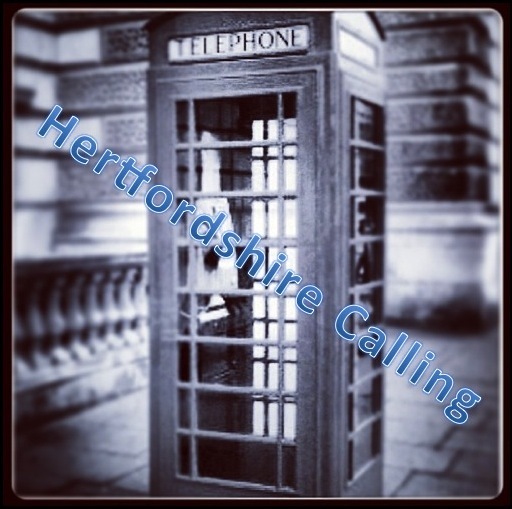 Hertfordshire’s gain will certainly be Dublin’s loss. We all thought you were great. Oh, Margaret. Thank you so much for your lovely message. Hope I’m lucky enough to get another class like your group, of which I’ll always have fond memories! Cheers, Niall. Exhausted now but boxes are all unpacked now! Thank you, Alvin. Has term started back home for you yet? Hope you have a great academic year.